So nice to have you back writing! I’d seen from Christine Kane’s marketing materials that you would be joining the UYB team and wondered if this meant a move. Great to see you embracing the opportunity and relieved to see you living in another beautiful place we get to see photos of! 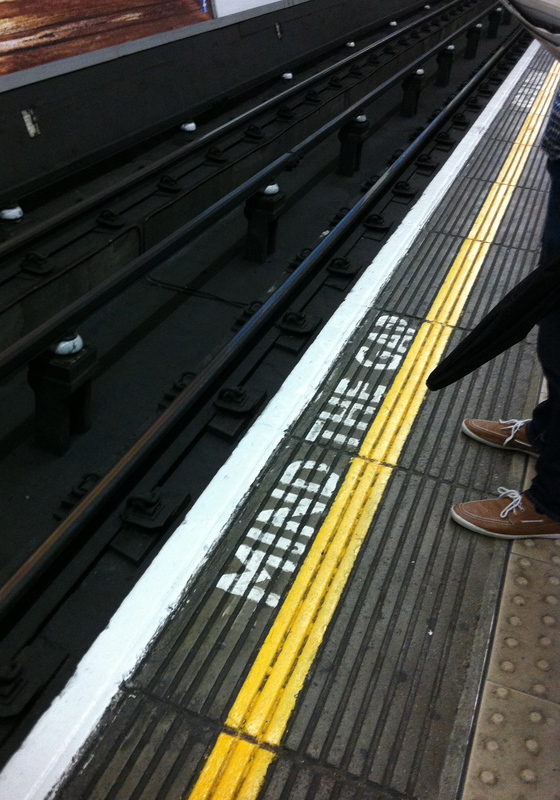 Mind the Gap…another way of making the decision to change your life and doing it! Yes! Yes! YES! ← 5 Ways to Get Clear for the New Year!